When it comes to styling curls, we are always looking for the next great thing. It's no secret that diffusers can work wonders to effectively dry your curls and help maintain their shape. There are all different kinds of diffusers out there, including ones designed specifically for curls. 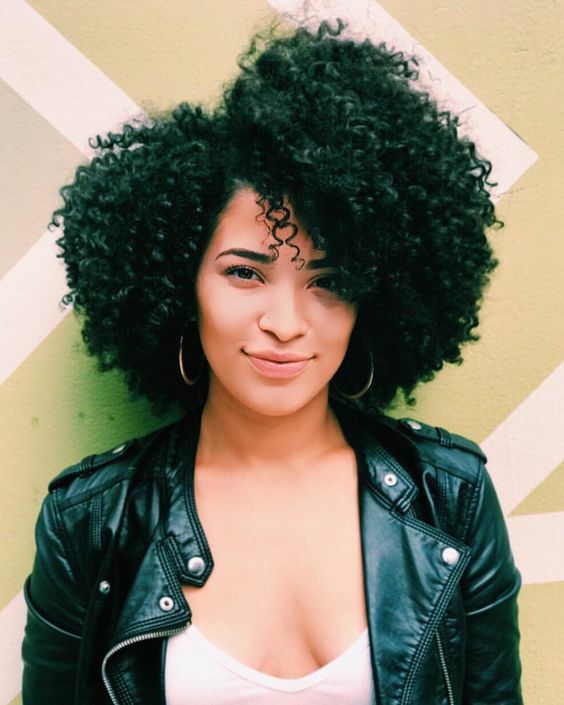 Blogger HolyCurlyRiRi recently took to Instagram to show off a new technique; diffusing with a strainer. If you're looking for a technique that will provide tight, consistent ringlets, a strainer might be just the ticket. However, using a strainer will make you forfeit the volume you usually get from a regular diffuser. If you're looking to achieve big hair and don't kind sacrificing definition, stick with your regular diffuser. To achieve quicker results, you'll want to pick up a bigger strainer. This will allow more air to get to your curls than a smaller strainer. When selecting your strainer, try to choose a more shallow design. Strainers that are deep won't hold your curls together as closely which can lead to longer drying times. Drying your hair with a diffuser can make it seem like it takes forever. However, a mesh strainer, which can be found at most home stores, allows more air flow to get to your curls. This helps cut down on dry time, which also means your curls are getting less heat. Take your strainer and cup sections of wet curls. Bring it toward your scalp, then point the hair dryer towards your hair, without using your diffuser. Work on each section individually, making sure to turn your hair dryer off before moving on to the next section. This will keep the hair dryer from blowing your curls straight. If you need, you can follow up with the diffuser attachment after to help work on individual sections, but the strainer should cut down your drying time quite a bit.